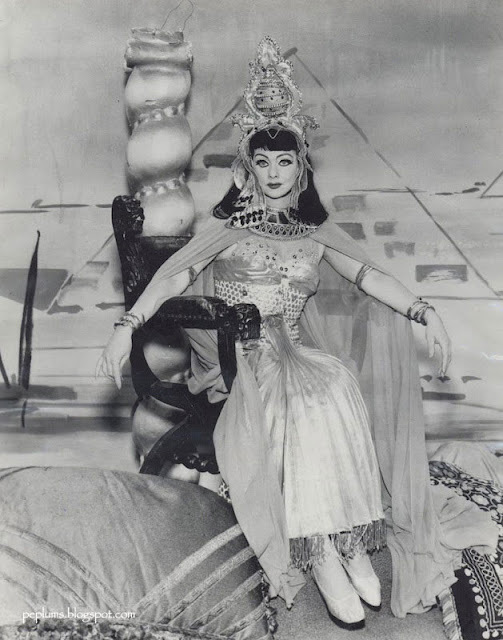 PEPLUM TV: Lucille Ball as...Cleopatra? What is this from? Just a test photo? Great photo. It's from The Lucy Show, May 29, 1963: "Lucy Plays Cleopatra".